Werner, Martin. 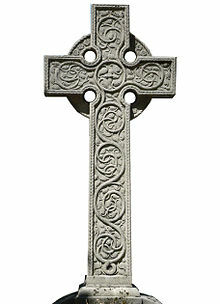 On the Origins of the Form of the Irish High Cross. Gresta. 1990, 29 (1): 98–110 [2009-05-22].